Milroy Perera Associates is one of the most renowned and recognised architectural entities in Sri Lanka. The firm has ties to some of the biggest international names in architectural design, thanks to the achievements of the founder and namesake, Milroy Perera, whose close friendship with Geoffrey Bawa was famous. The firm boasts over forty years of experience and collaborations with leading names such as Singapore’s Chandra Abeysinghe and UK’s Richard Murphy. 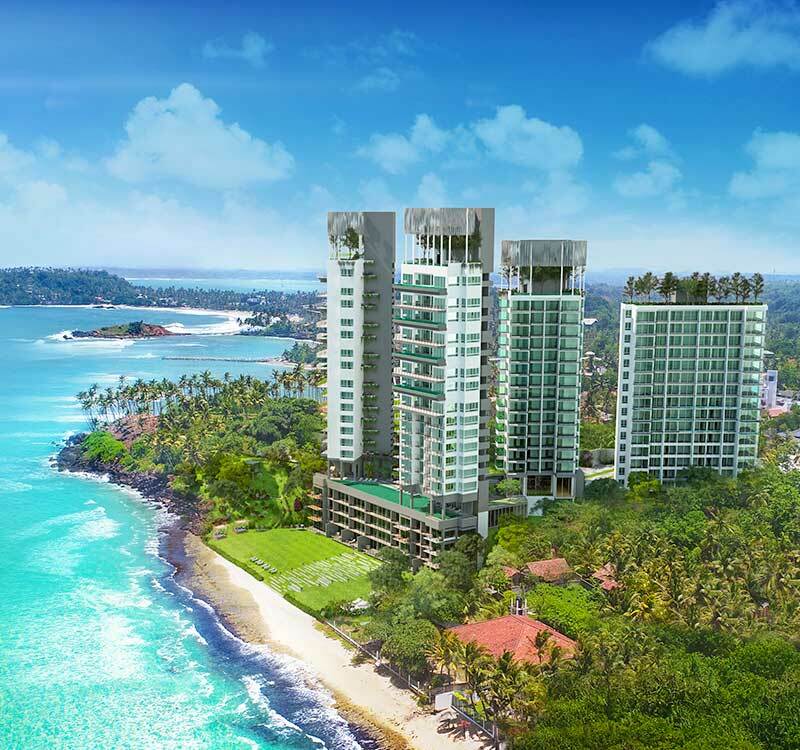 The firm has also been instrumental in the construction of some of the best apartments in Sri Lanka, such as the upcoming Elysian Mirissa. Presently it is involved in some of the island’s most ground-breaking projects, such as the world’s tallest residential vertical garden. 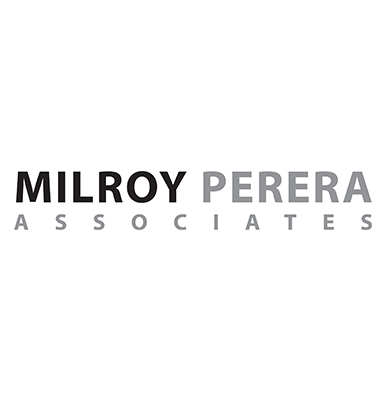 The future is indeed very bright and exciting for Milroy Perera and Associates.